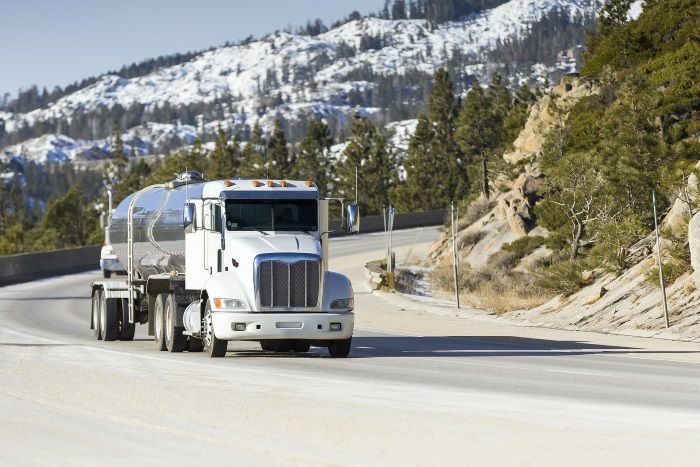 This surety bond is required for motor carriers who are deemed at risk nonpayment of their highway use taxes. This bond may also be required for any licensee who violates the provisions of KRS (Kentucky Revised Statutes) 138.655 through 138.725. This bond ensures that all taxes required by KRS (Kentucky Revised Statutes) §138.660 will be paid by the motor carrier. The transportation cabinet determines whether or not a motor carrier will be at risk for not paying the required highway use tax. In which case, they will be required to get this bond. If the motor carrier has violated the highway use tax requirements in the past, they may also be required to get this bond. The bond amount is equal to 4 months tax liability or $1,000 whichever is greater. Or the bond may be based on how many vehicles you operate. The KY Transportation Cabinet will determine the required amount of your bond. For the bond amount of $1,000 the premium is $100 + $1.80 KY State fee= $101.80 per 1 year term, other bond amounts would be based on credit and experience. To apply for this bond, please complete the below application and submit. You can also download and complete the PDF version and email to apps@southcoastsurety.com or fax to 949.361.9926.